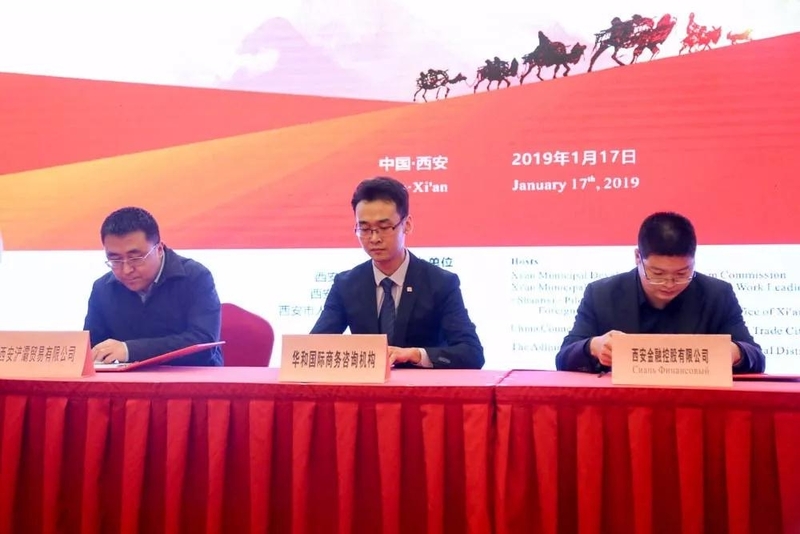 17 Jan. 2019, the opening ceremony of Xi'an Belt and Road Trade House was held in Xi'an, capital of Shaanxi province. Over 300 guests including Gao Gao, Deputy Mayor and Member of Xi'an Municipal Standing Party Committee, leaders of Provincial Free Trade Office, Municipal Development and Reform Commission, Municipal Bureau of Commerce, Municipal Foreign and Overseas Chinese Affairs Office, entrepreneurs and journalists attended the event. Representatives from National Confederation of Entrepreneurs (Employers) Organizations of the Republic of Azerbaijan, Moldova-China Chamber of Commerce and Industry to China, both of which are the members of SRCIC, and from SRCIC Xi'an secretariat were invited to attend the event. 7 countries along the Silk Road, such as Moldova, Kyrgyzstan, Cambodia, Tajikistan, Malaysia, Belarus, and Azerbaijan and 11 foreign envoys to China gathered here and promoted key investment projects. At the opening ceremony, Gao Gao, Deputy Mayor and Member of Xi'an Municipal Standing Party Committee, ambassador of the Republic of Moldova to China, and ambassador of the Kyrgyz Republic to China, and Men Xuan, Director of the Administrative Committee of Chan-Ba Ecological District delivered speeches respectively. Yang Liuqi, Secretary of the Party Working Committee of Chan-Ba Ecological District, along with invited guests launched Belt and Road Trade House. Investment environment and projects promotion, and cooperative agreement signing were also held in the ceremony. 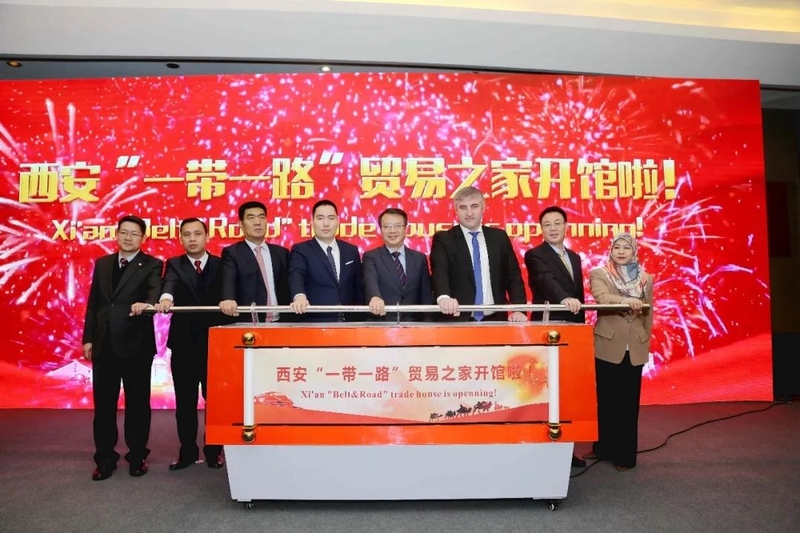 The opening of Belt and Road Trade House aims to effectively build a platform for the Belt and Road countries, and to develop dealers and agents at all levels in China through e-commerce channels, taking advantages of offline and online to promote exports to China. Belt and Road Trade House is located at Chan-Ba Ecological District in Xi’an. 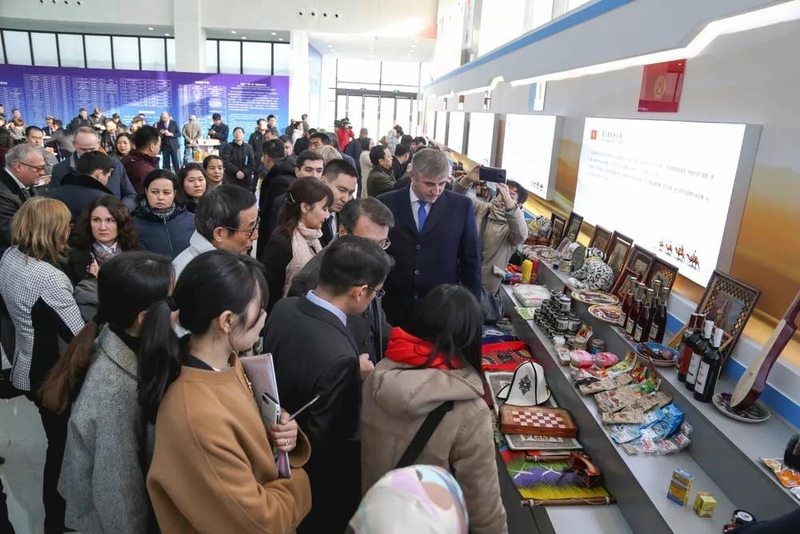 With more than 2000 square meters, it is divided into commercial and coffee zones, multifunctional zone, office zone, which will fully demonstrate featured products from the Belt and Road countries, and promote the national images and key investment projects.